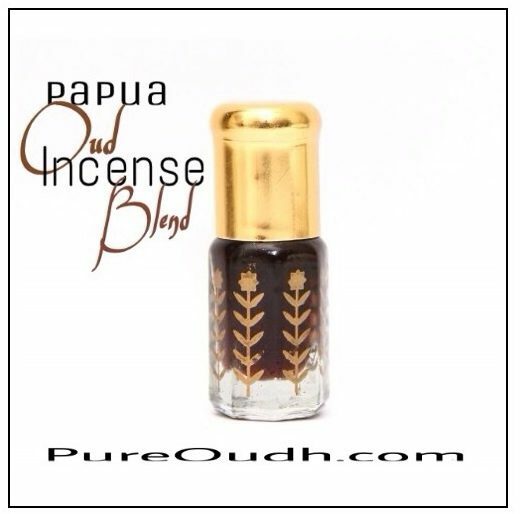 Origin: organic farmed agarwood from Trat Province, Thailand infused with Pink Lotus flowers. 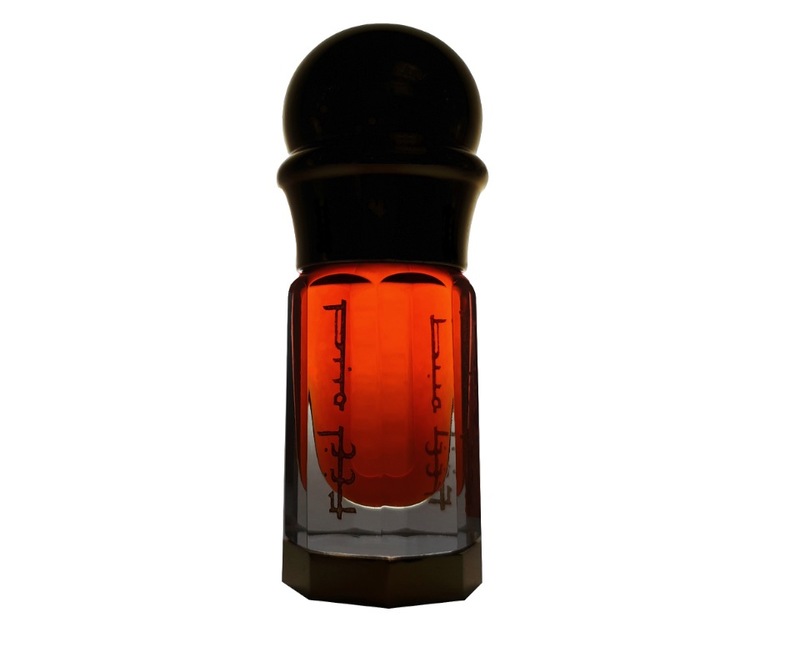 Scent profile: exotic, floral, elegant, sweet, fruity, woody and with a solid oudy base. Infusion is perfumery on a whole different level. 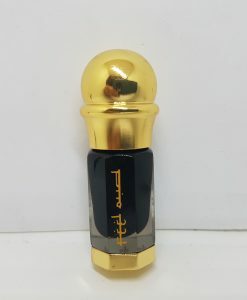 It is a natural way of blending different ingredients, resulting in a stunning perfume-like effect which can not be mimicked merely by blending oils together. Infusion during the distillation process enables the aromas of each material to grow deeply one into another for an multi-faceted olfactory experience that cannot be matched. We are excited to continue our infusion series by offering you what is most likely the first ever pure oud oil infused with fresh pink lotus flowers. No synthetics or natural carrier oils have been used. 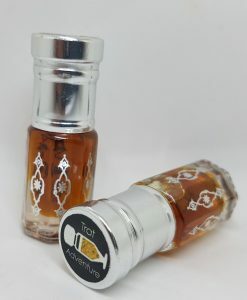 There is only the purest, high-quality, organic agarwood oil from highly matured trees of Trat province, Thailand which have been infused with some of the most mysterious flowers in the world. 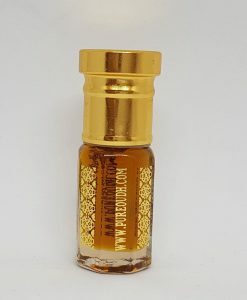 Lotus essential oil is not merely hard to obtain… it simply does not exist. 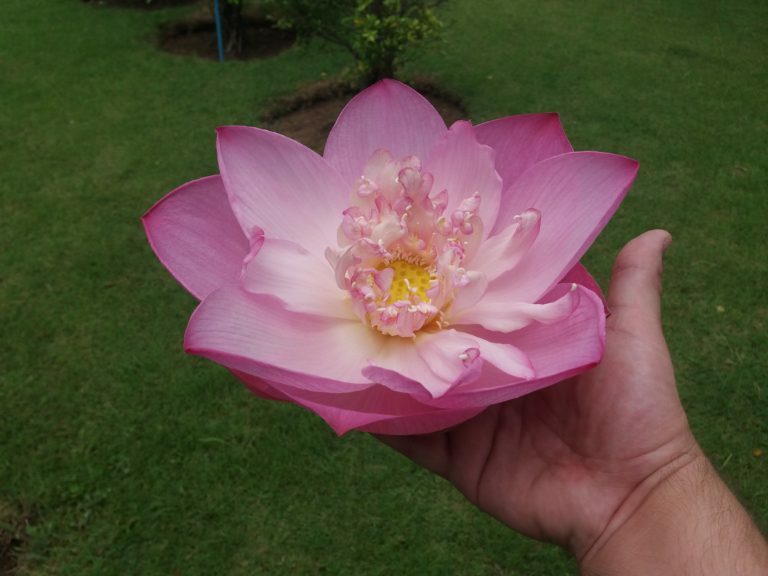 One may choose Lotus absolute as an alternative, but it has a very heavy, herbal aroma which has very little in common with the actual flower and its cost easily reaches $50 per 1g of oil. 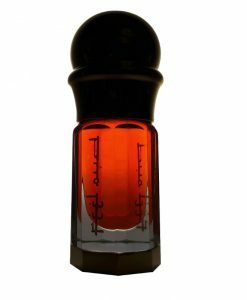 So what we did is we placed high-quality pure agarwood oil into the pyrex glass collector and distilled actual fresh pink lotus flowers, allowing their essence to run through the oud oil. 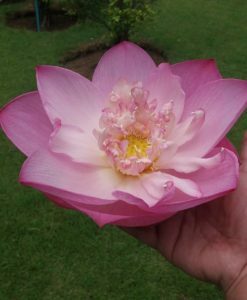 Our lotus infusion is most likely the first ever infusion of this kind and offers you a chance to experience aroma of fresh pink lotus flower laying on one of the most gentle and delicate pure oud oil. There are no challenging notes. 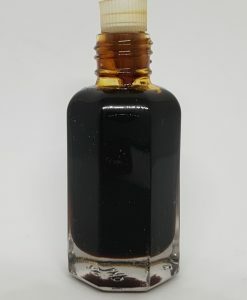 However, you do get lots of oudiness with some dark and resinous nuances in the heart and the base of this olfactory composition. Unique, mysterious, and exciting, this is a combination of light, whispery, pink floral notes with a heavier, darker, more masculine oud core.